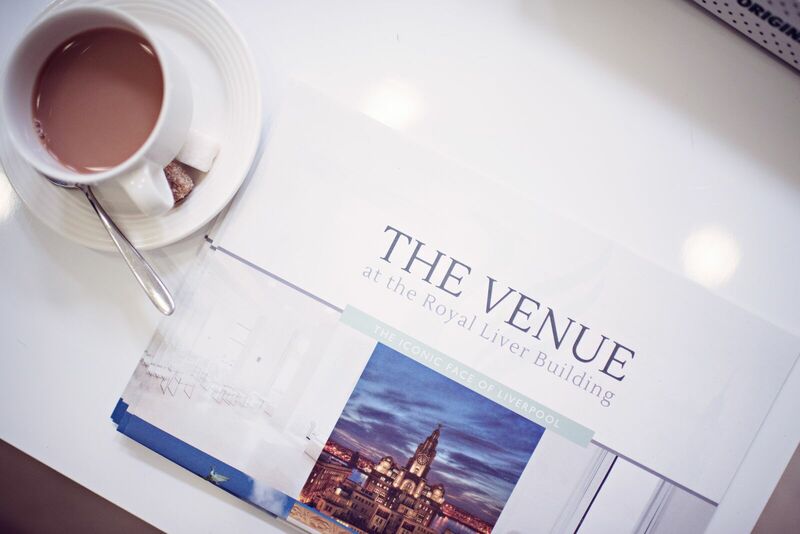 Elevate your corporate event by inviting your delegates to the world-renowned Royal Liver Building. Our world-class venue offers two contemporary, gallery style rooms complete with private Royal Balcony overlooking the Waterfront, and our historic Boardroom, all of which lend themselves perfectly to corporate entertaining that aims to impress and inspire. Each of The Venue’s spaces offers a wealth of opportunities for branding and theming, and boasts all the audio-visual equipment you’ll need to ensure the success of your event. Our well known setting on Liverpool’s waterfront is incomparable, a truly special and unique corporate venue location with which to align your brand. Our many corporate conferencing options cover everything from conference hire to awards dinners.